The story starts with two successful business executives, dreaming of a drastic change in their lives. 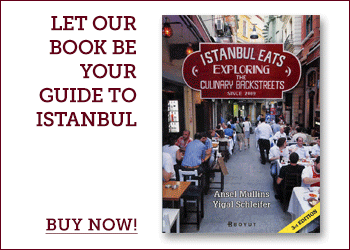 They turn to what they love, eating, and find a gaping hole in Istanbul’s restaurant scene. Until just a few years ago, you’d know where this story was heading – a research trip to Naples or Bangkok, followed by the opening of a limp pasta restaurant in the environs of Istinye Park or some other upscale shopping mall. But not this time. 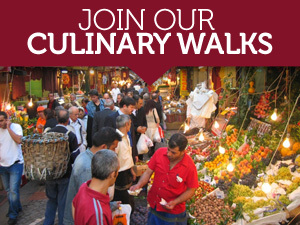 The heroes of our story set their sights on the city of Izmir and its offal-laden cuisine. Izmir folk love kelle söğüş (boiled sheep’s head, served cold) and kelle tandir (a roasted version). 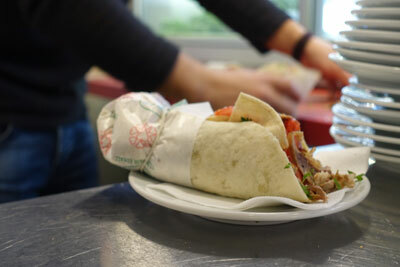 While in Istanbul these specialties are largely a novelty, in the busy downtown markets of Izmir you’re more likely to come across kelle than kebab. Your friends from Izmir will never post a photo of a sheep’s head on their Facebook page with a freaked-out-looking emoticon because, to them, tucking into a sheep’s head lunch is just everyday business as usual. 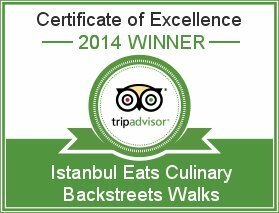 And, in Istanbul, it seems, the Izmir way of lunch could be catching on.